The tragic events of September 11, 2001, in which the Islamic terrorist group al-Qaeda launched a series of 4 coordinated attacks against the United States, quickly led to comprehensive counter-terrorism efforts throughout the world. 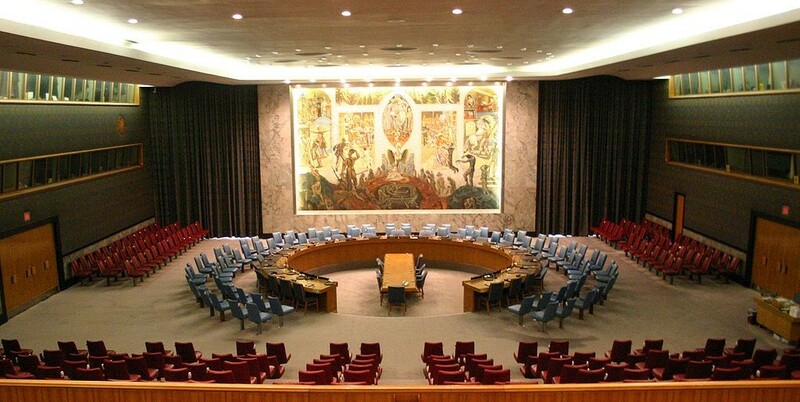 Within the United Nations Security Council, discussion of the response to those horrific events that took the lives of over 3000 people led to a drastic change in international law, through the implementation of Security Council Resolution 1373 – a measure that was adopted unanimously on September 28, 2001. Whereas in the past, a global law became valid only when the prospective states voluntarily signed an international agreement, in this case the Security Council “imposed” the dictates of the resolution on all member states of the United Nations. Although the United States is known to have been the nation that introduced Resolution 1373, there is no record of the meeting that led to its passage or the specific individuals responsible for bringing it to fruition. Calling upon the provisions laid out in previous UN resolutions that emboldened the sharing of intelligence information, it addressed the need to more effectively combat the rising prevalence of transnational violence in the world. To closely monitor worldwide progress of the measures established under the new resolution, the United Nations also created a Counter-Terrorism Committee (CTC), which is comprised of all 15 Security Council member nations. Resolution 1373 also calls upon all UN Member States to subscribe, “as soon as possible,” to the 16 “relevant counter-terrorism legal instruments” that are listed and described at the CTC website. The three most recent of these “instruments” refer to very specific types of terrorism: the International Convention for the Suppression of Terrorist Bombings (1997), the International Convention for the Suppression of the Financing of Terrorism (1999), and the International Convention for the Suppression of Acts of Nuclear Terrorism (2005). Two-thirds of the 193 UN Member States have approved or assented to the existence of at least 10 these 16 legal instruments within their sovereign boundaries. From October of 2001 until July of 2003, the Counter-Terrorism Committee fell under the leadership of Jeremy Greenstock of Great Britain, who was also the British Ambassador to the United Nations from 1998 until 2003. He was a logical selection as the first Chairman for the CTC, due to his heavy involvement with the UN Security Council. Under his direction, the CTC moved forward with great patience and insightfulness to implement measures that had become vitally important in the aftermath of the 911 tragedy. Other former chairpersons of the committee include Inocencio F. Arias of Spain, Andrey I. Denisov of Russia, Mirjana Mladineo of Croatia, and Ertuğrul Apakan from Turkey. 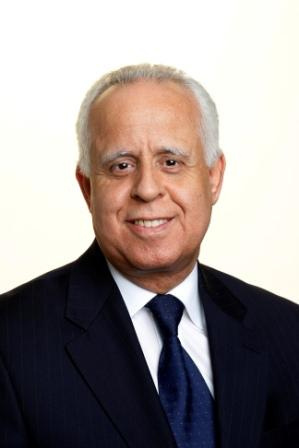 The reins of this important UN committee are now in the capable hands of Mohammed Loulichki, who has been the permanent Representative for the Kingdom of Morocco to the United Nations since 2008. Prior to assuming the chairmanship of the Counter-Terrorism Committee, he also served as its vice-chairman and has a considerable reputation in the United Nations for his efforts concerning human rights, especially as the facilitator of the review process concerning the status of the Human Rights Council (2010-2011). Special meetings – to develop closer ties with relevant international, regional and sub-regional organizations, and to help avoid duplication of effort and waste of resources through better coordination. This website earnestly salutes the efforts of this very important committee within the organization of the United Nations. Through such proactive programs, the human race will hopefully one day live on a planet free of radical transnational violence. Though this might be a dream relegated to some future generation, it should definitely be the subject and goal of diligent work today. Please remember to support this optimistic vision of the world by clicking on the link below and signing the petition to which this website is dedicated. Show your dedication to nonviolence and peace! This entry was posted in Posts for the Cause and tagged al-Qaeda, Counter-Terrorism Committee, Ertuğrul Apakan, human-rights, International Convention for the Suppression of Terrorist Bombings, monuments to victims of terrorism, peace, September 11 attacks, terrorism, terroristic violence, United Nations, United Nations Member States, United Nations Security Council, world brotherhood. Bookmark the permalink.